Johnson Nursery Corporation is a wholesale grower of flowering annuals, perennials and woody shrubs located in Willard, NC. They provide the garden center, landscaper, and re-wholesale center with quality plant material. At Johnson Nursery, they take pride in the quality of plants that they produce, and the service they provide. With over 30 years of experience, their customers across the country get an excellent product with a personal touch. 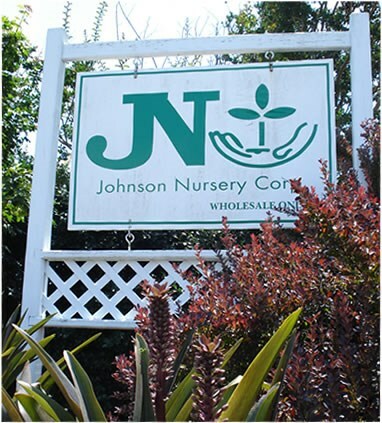 Johnson Nursery recently had their IT Consultants, Hooks Systems of Wilmington, NC, upgrade its technology to improve and expand services to their family of customers. Hooks Systems provides computer and network management and 24 x 7 monitoring of business technologies for Johnson Nursery and many other customers in the Wilmington, NC region. Forgot your password again? You may soon be able to forget it for good!